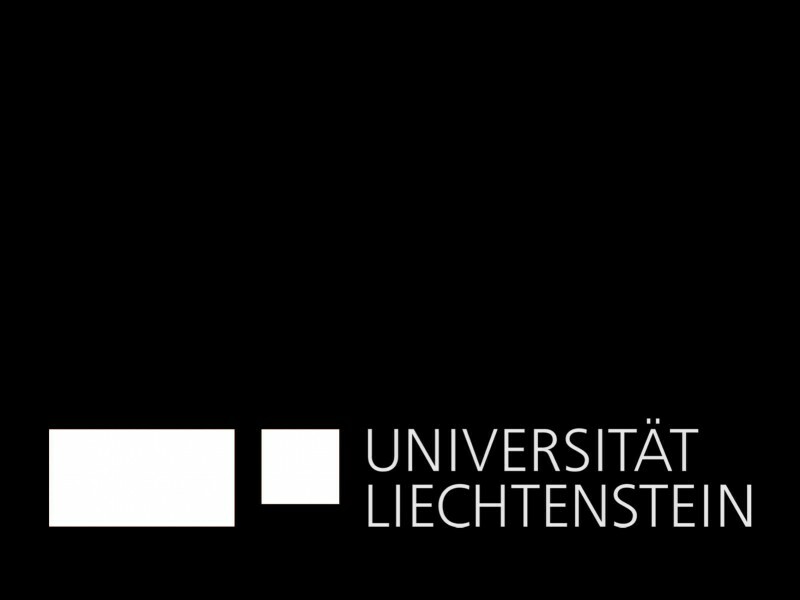 The student council of the University of Liechtenstein has nominated Michael Wagner for the Best Teaching Award and the Mentoring Prize, which is awarded by the students to a member of the University for special commitment and dedication for the students. The award ceremony will take place at this year's Dies Academicus on 9 June. To further strengthen our team, we are looking for a motivated trainee for challenging projects and competitions from July 2018 or by appointment for at least six months. You are an open, motivated, reliable and independent person with great architectural interest and commitment. 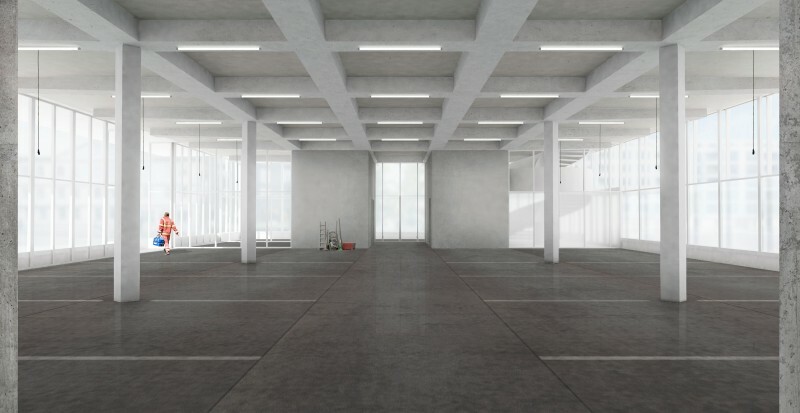 You have studied architecture for at least four semesters, have good Vectorworks knowledge, model building experience and good German language skills. 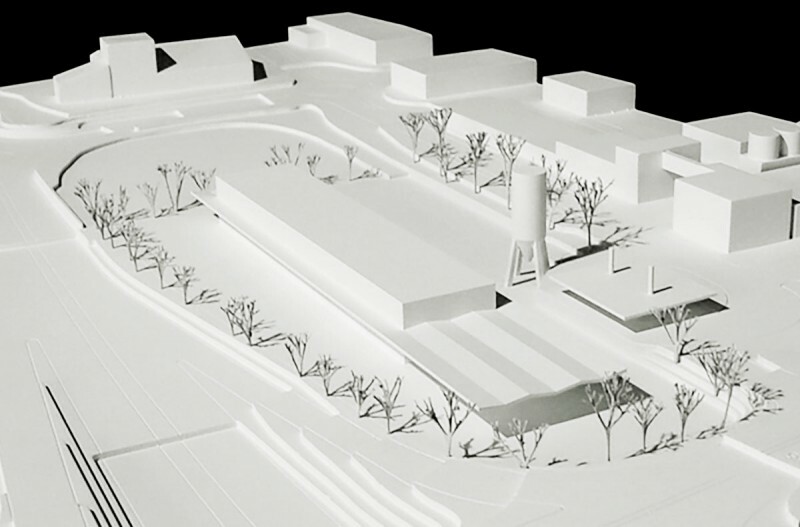 Michael Wagner wins the competition for the new recycling center in Zug in a joint venture with Marcella Ressegatti and the landscape architecture firm Sima/Breer from Winterthur. 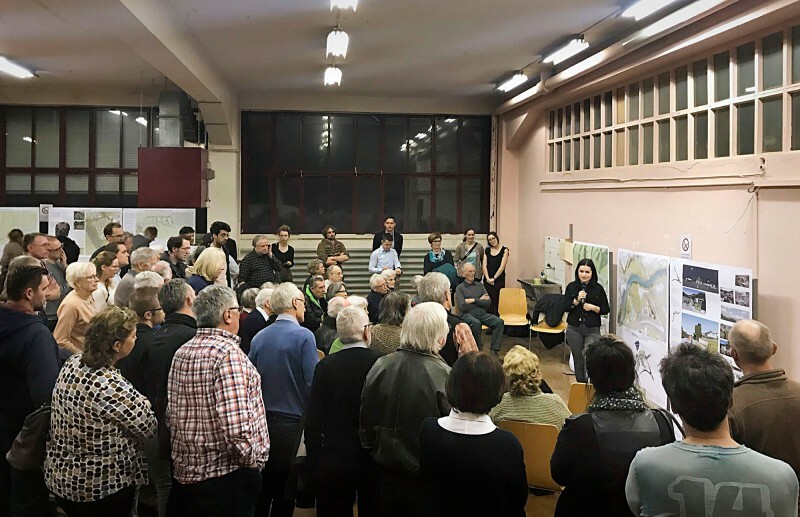 On 12 March 2018, students of the Urban Design Studio 'Lichtensteig - Mini.City in Toggenburg' at the University of Liechtenstein presented their designs to the citizens of Lichtensteig. 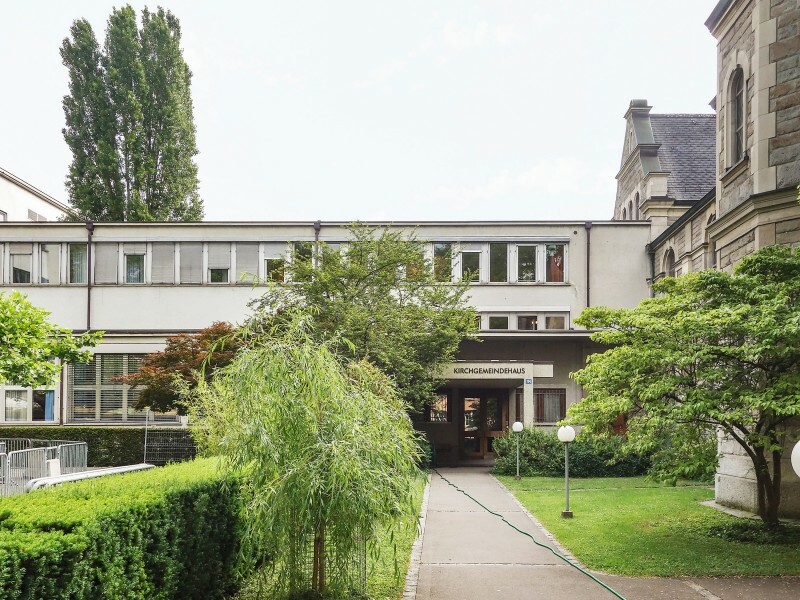 On behalf of Immo RSS and the Rudolf Steiner School Winterthur (planner selection procedure) we are currently working on the planning for the facade renovation of two old school buildings. 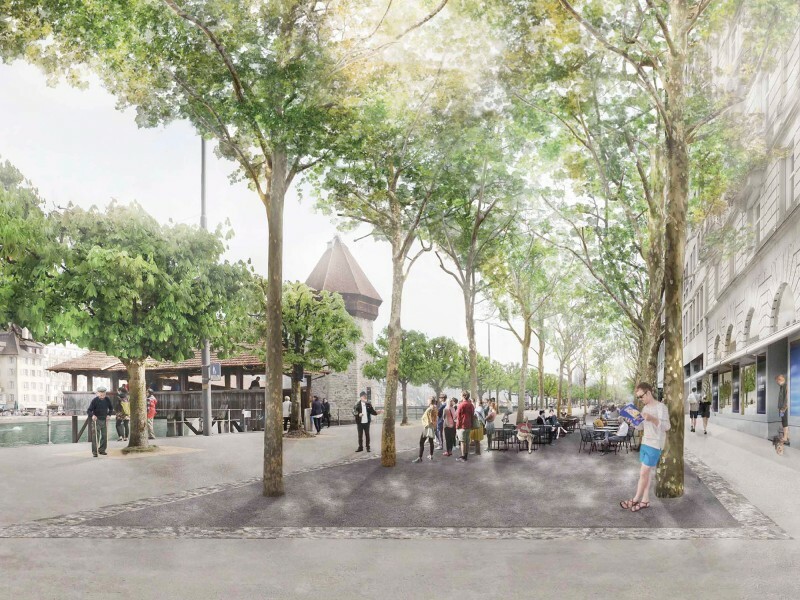 Although our competition entry for the redesign of Winkelriedplatz in Basel, which we submitted together with Heinrich Landschaftsarchitektur, was shortlisted by the jury, it was not ranked in the end. We congratulate the team of the landscape architecture office Franz Reschke from Berlin on the first place. 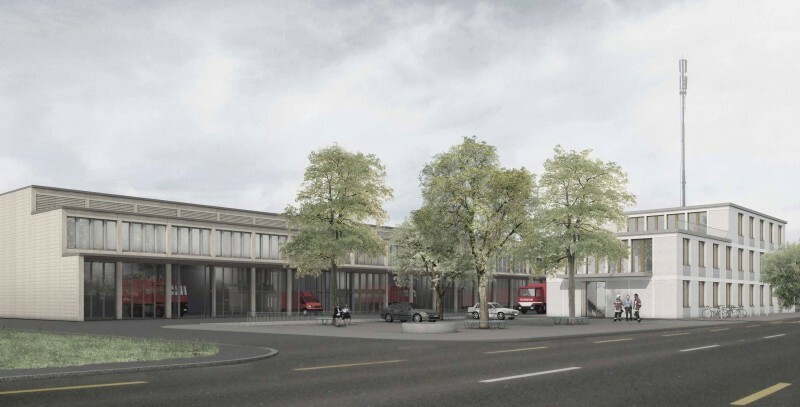 In cooperation with Hasler Schlatter Partner, we have won the selection procedure for the renovation and conversion of 36 cooperative apartments of the Zielacker building cooperative in Frauenfeld. 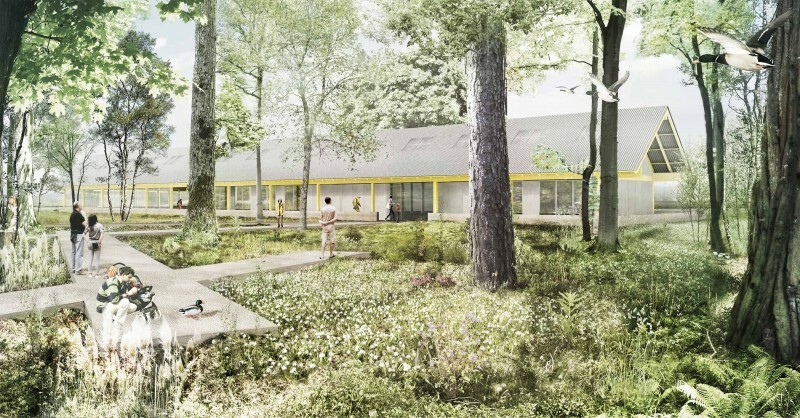 In the properties built at the end of the 1970s, the bathrooms and kitchens will be renovated and the access adapted to the needs of the elderly and handicapped. 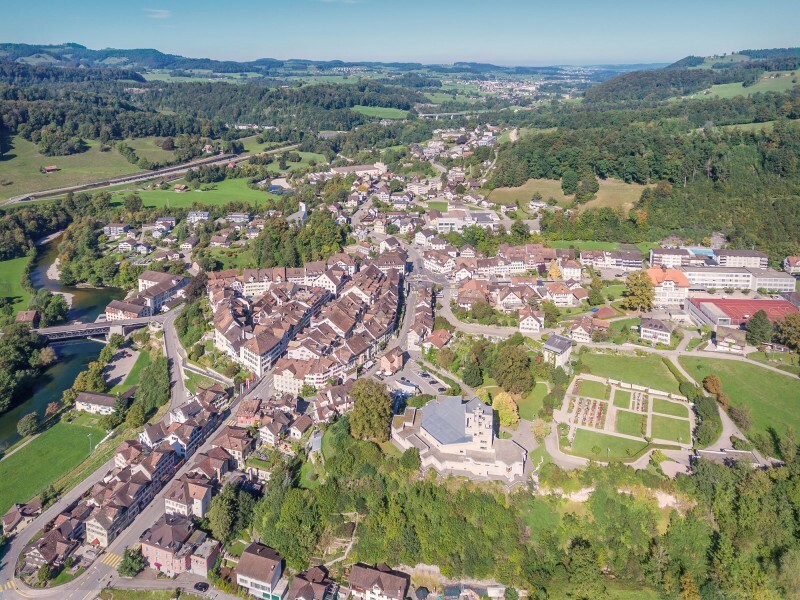 Between 2013 and 2015, the municipality of Zumikon (ZH) carried out a stakeholder-based planning process to develop a robust development strategy with a strategic framework plan. The professorship for architecture and urban design of Prof. Kees Christiaanse actively supported the municipality. 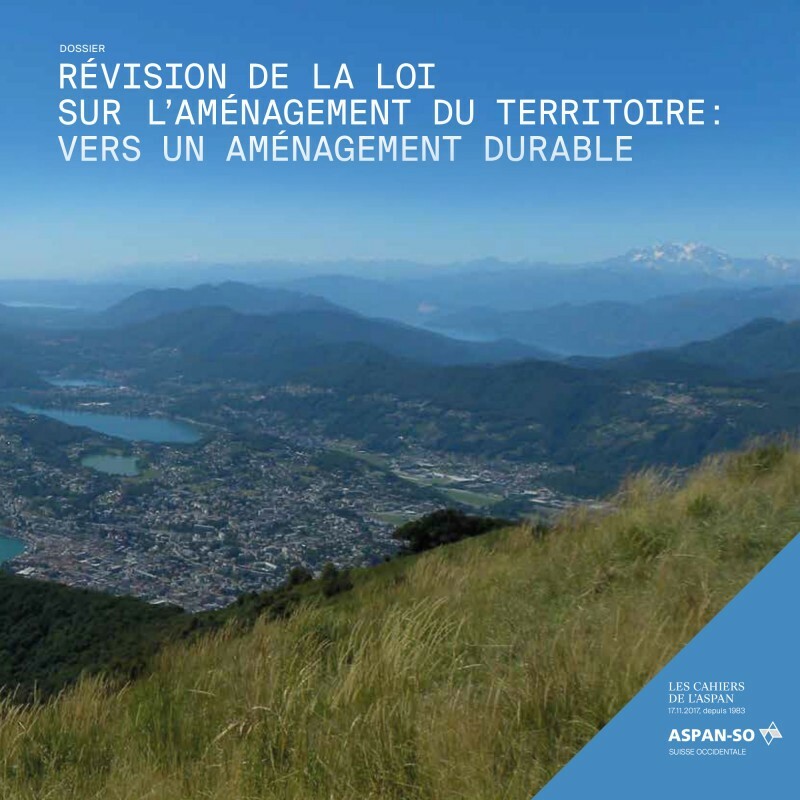 In the current volume of the French-Swiss magazine "Les Cahiers de 'ASPAN" on projects in the context of the new Spatial Planning Act, Michael Wagner has summarized the process. In cooperation with Fürst Laffranchi Engineers (structural engineering). 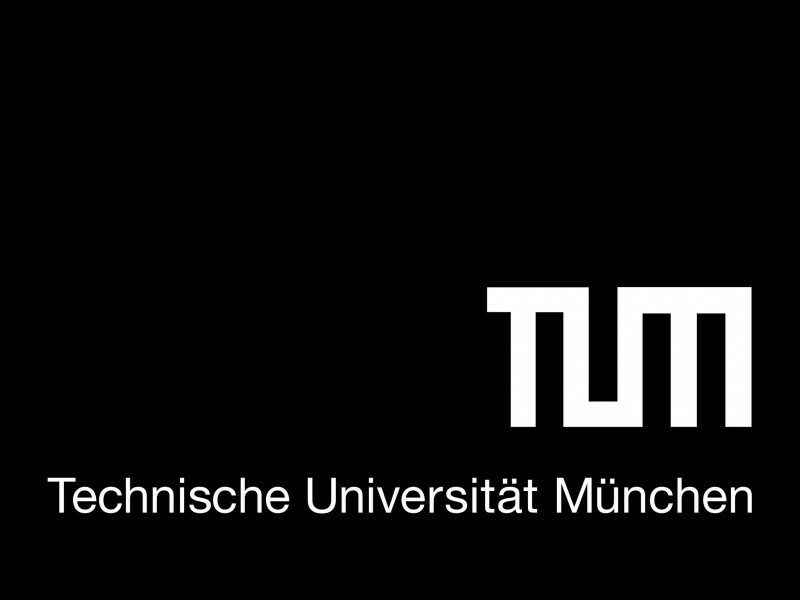 We congratulate Franziska and Sebastian Müller from Zurich on their first prize. In the competition for the contribution of the Principality of Liechtenstein to the 16th Architecture Biennale 2018 in Venice, our contribution 'Agorabundance' came in second place. 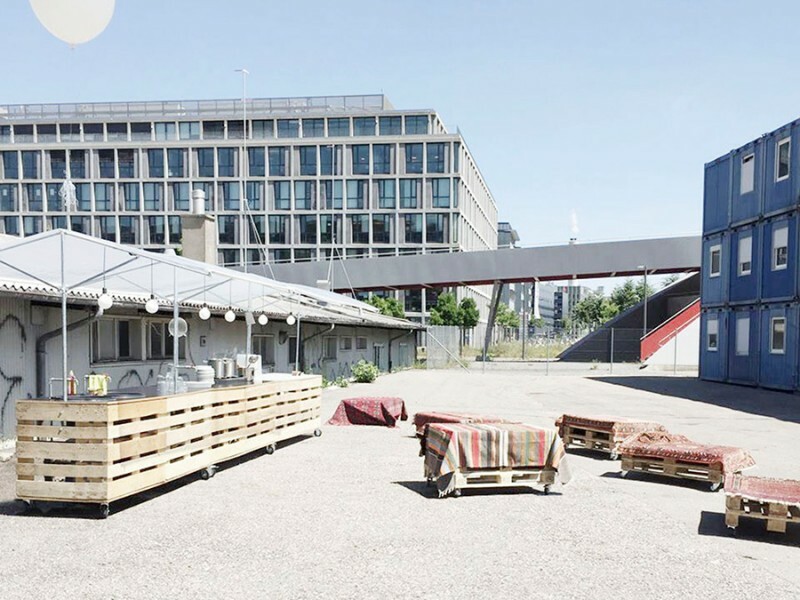 We have proposed to address the issue of dealing with public space in urban landscapes and we hope to be able to work on the topic, which we consider to be burning, in a different context. 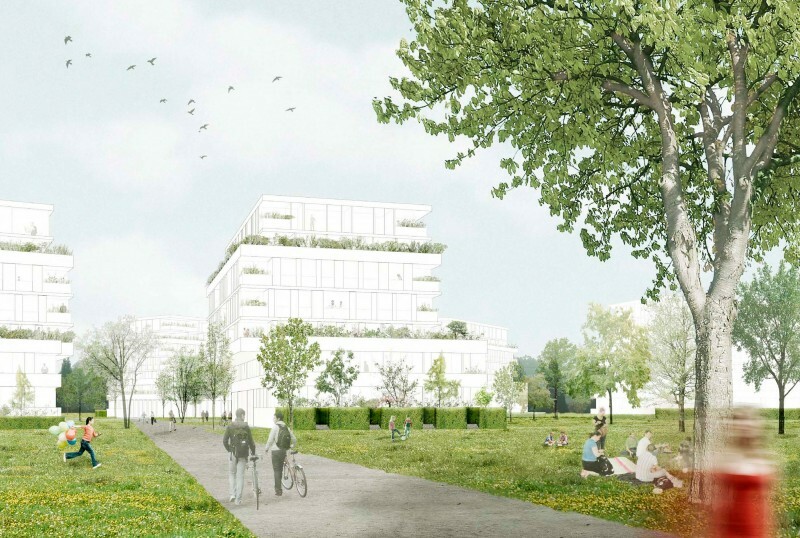 Our contribution to the competition for revitalising and redesigning the village center of Au in the Canton of St. Gallen, which we submitted together with Heinrich Landschaftsarchitektur, was awarded fifth place. We congratulate the Gonçalves/Hausheer team on the first place. 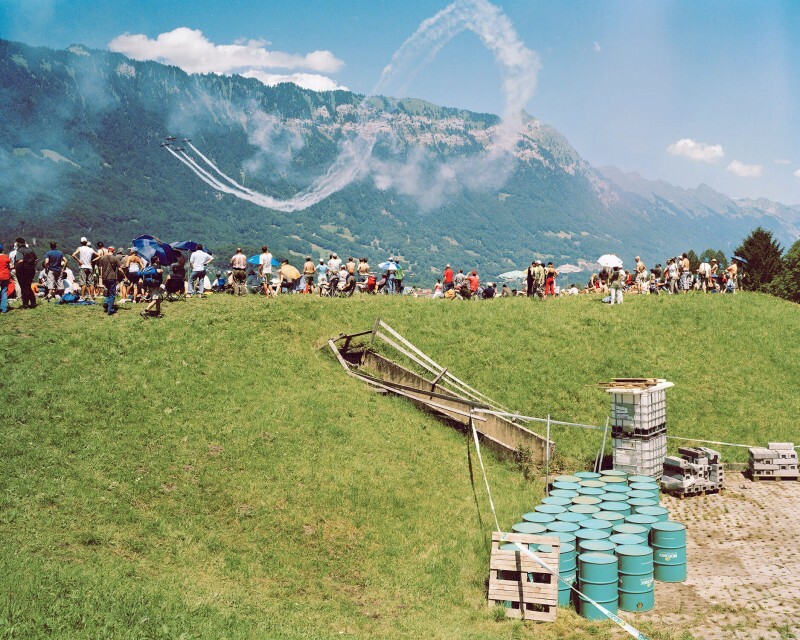 Exhibition of selected projects by students from three years of the Regenerative Environments course, taught by Michael Wagner as an external lecturer at the University of Liechtenstein since 2015. 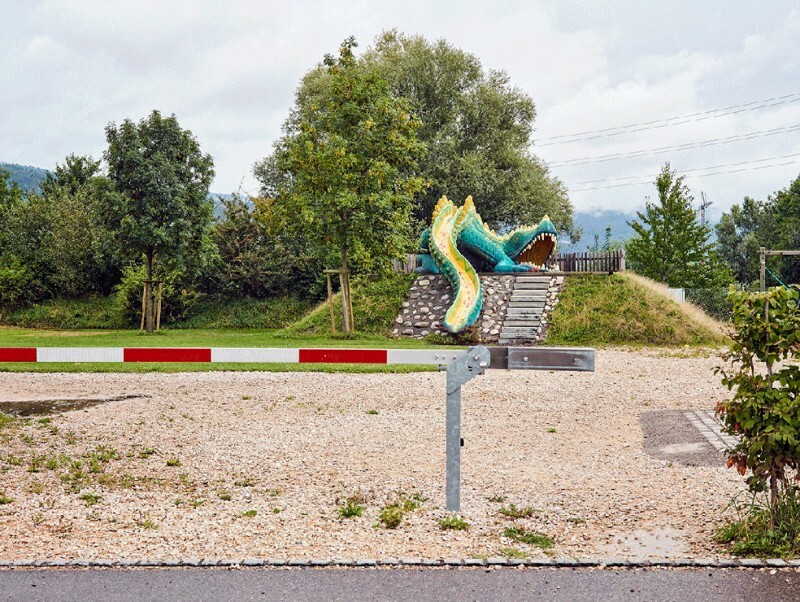 For the book launch of 'Unguided Road Trip' at the bookstore 'Never Stop Reading' in Zurich on 12.09.2017, Michael Wagner talked with the photographer Roland Iselin about man-made landscapes. The panel discussion was moderated by Nadine Olonetzky. 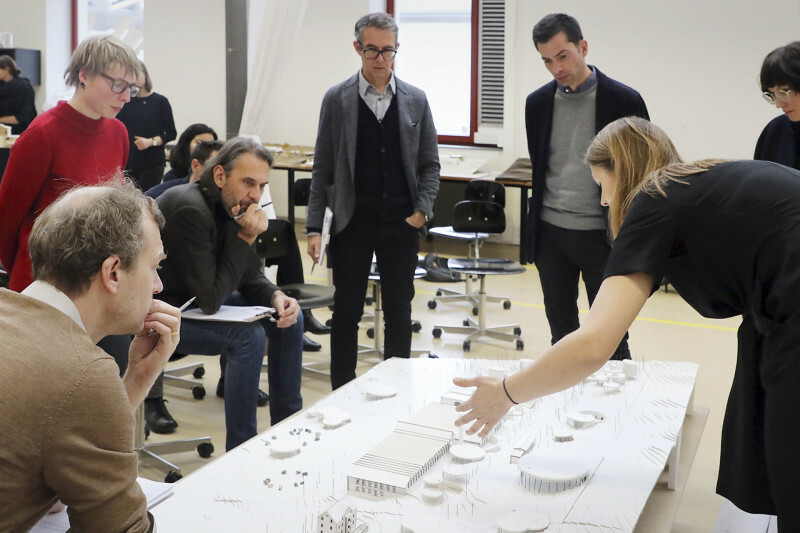 In the winter semester 2017/2018, Michael Wagner will be teaching an urban design studio for the future spatial development of the municipality of Lichtensteig (SG) as a guest lecturer in the bachelor's programme of the Institute for Architecture and Spatial Development at the University of Liechtenstein. 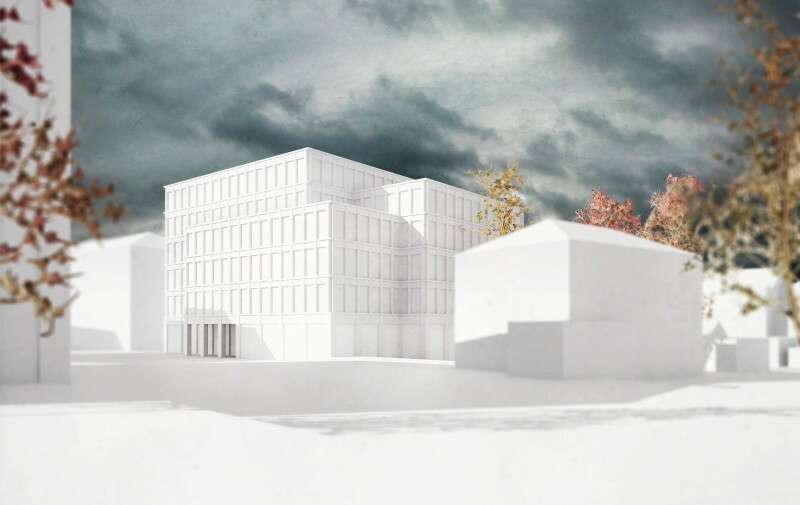 Our competition entry for a new administration building in the government district of Frauenfeld reached the third round (15 out of 98 submitted projects) but was not ranked. We congratulate the team of Gäumann Lüdi von der Ropp from Zurich on their first place. Milo Strub joined our team in August 2017. He studied architecture at the ETH Zurich, completed internships at blue architects in Zurich and noAarchitecten (Philippe Viérin, An Fonteyne, Jitse van den Berg) in Brussels and was student assistant at the chair for architecture and urban design of Prof. Kees Christiaanse at the ETH Zurich. Welcome! 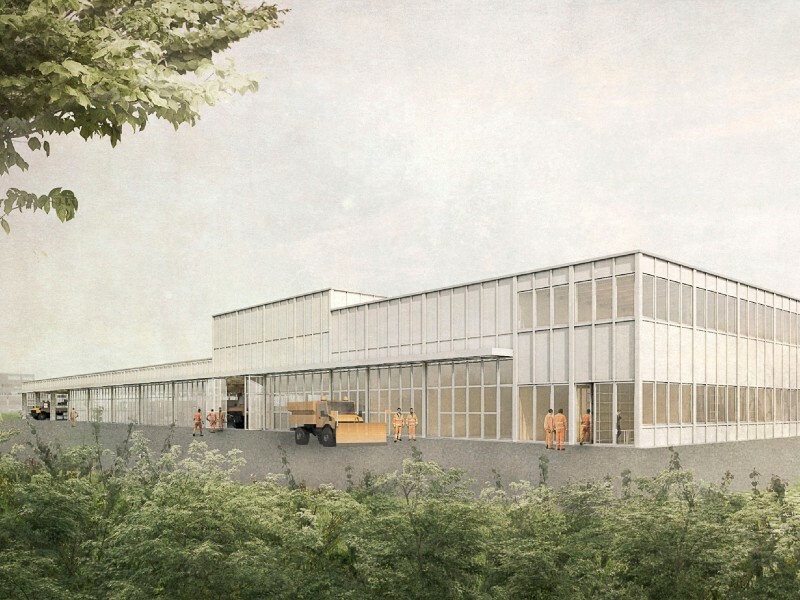 Our competition entry 'Garde du Nord' for the construction of a new fire brigade station in the north of Zurich has been awarded third place. 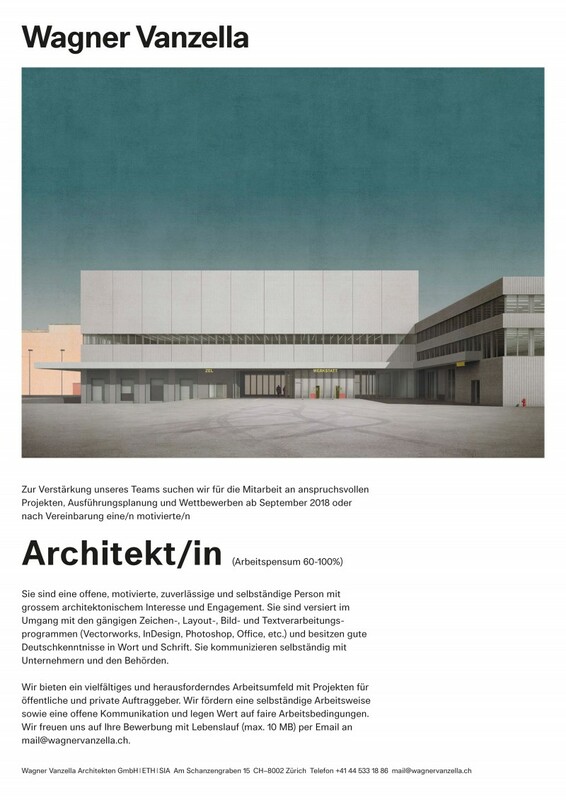 We congratulate the team of Enzmann Fischer Architects to the first place. 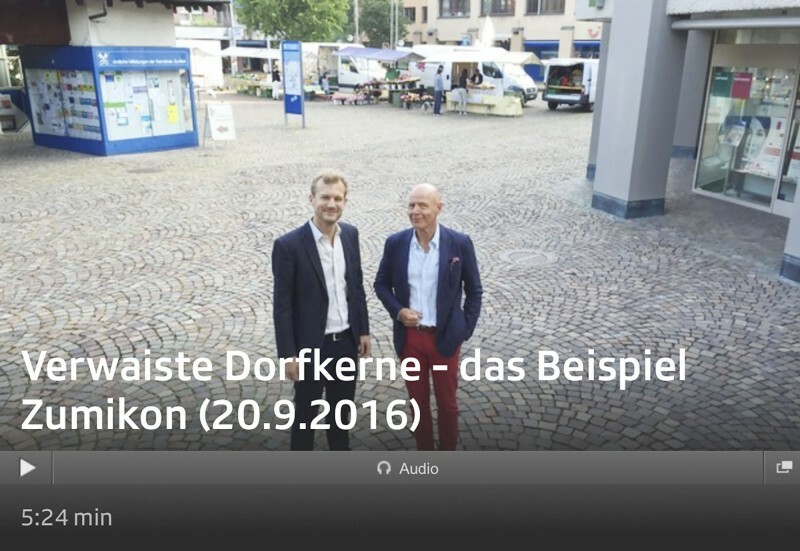 Radio report from 20 September 2016 on the development strategy for the municipality of Zumikon, accompanied by Michael Wagner and Nicolas Kretschmann from the Chair of Architecture and Urban Planning of Prof. Kees Christiaanse at ETH Zurich from 2013 to 2015. 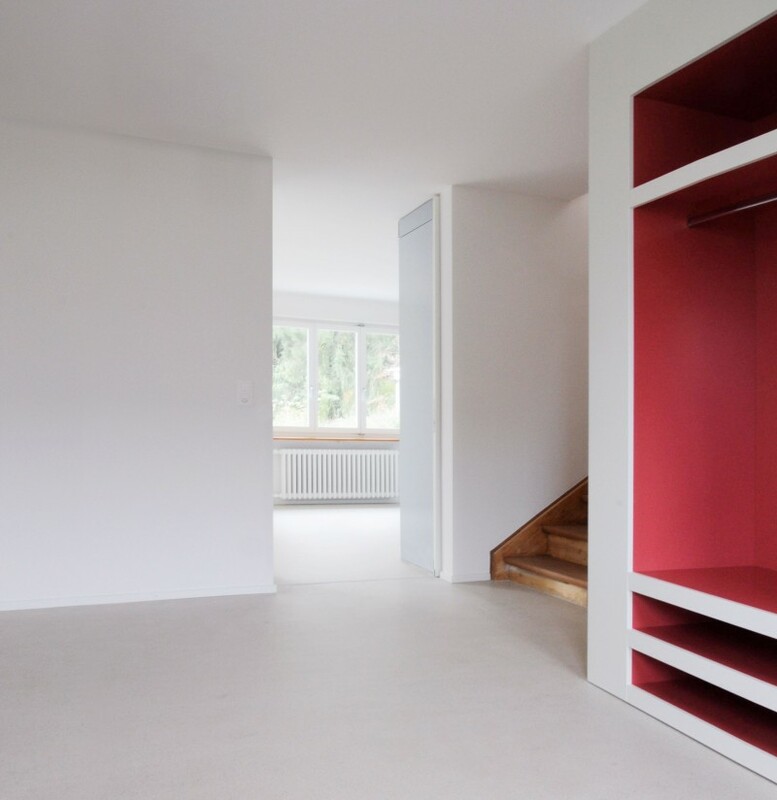 The conversion of a single-family house in Schoenenberg (ZH) was completed on schedule and the young family just moved into the building. Congratulations on the new home. 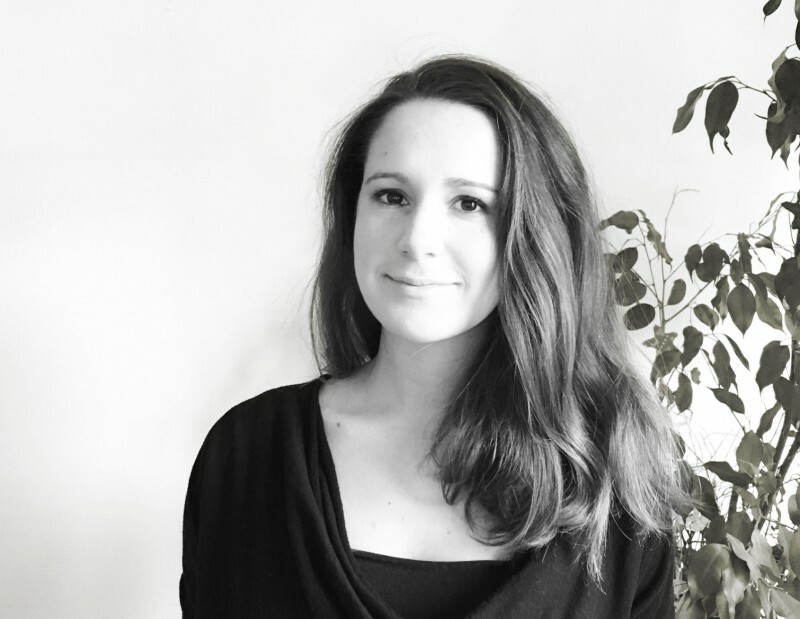 Sophia Disiou joined our team in September 2016. 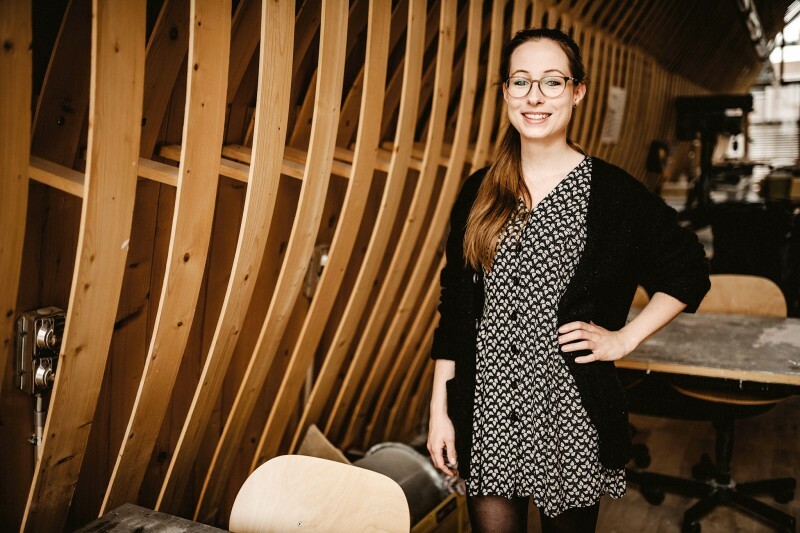 She studied architecture in Athens and has been living in Zurich since the beginning of 2016, where she has already completed an internship with Burkhalter Sumi Architekten. Welcome! 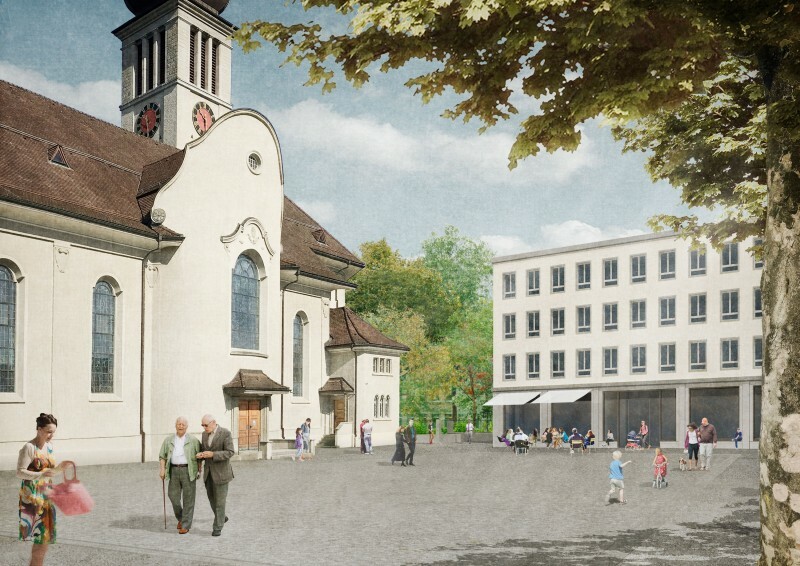 We currently support the Zurich Council of the Reformed Evangelical Church of Zurich in developing an escape route and fire protection concept for the St. John Church at Limmatplatz in District 5. 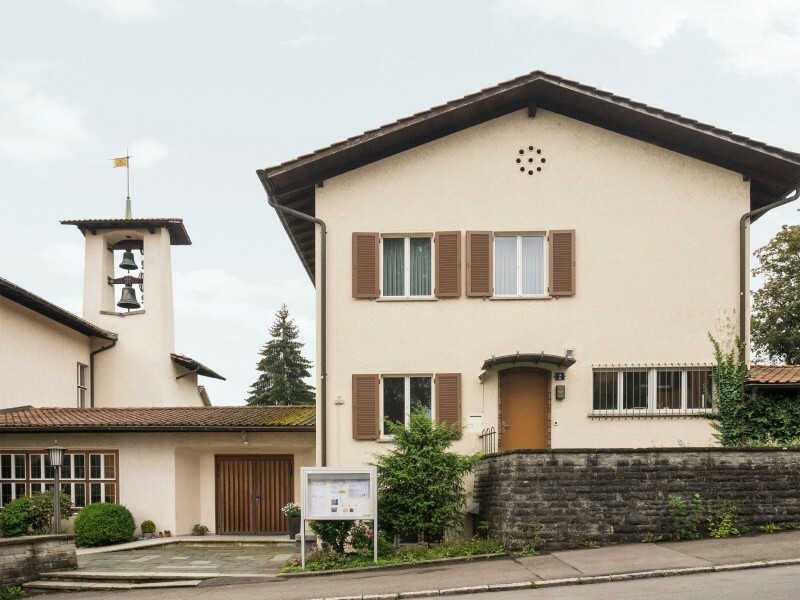 For the Zurich Council of the Reformed Evangelical Church, we have prepared a potential analysis of the properties around St. Matthew Church in District 11. 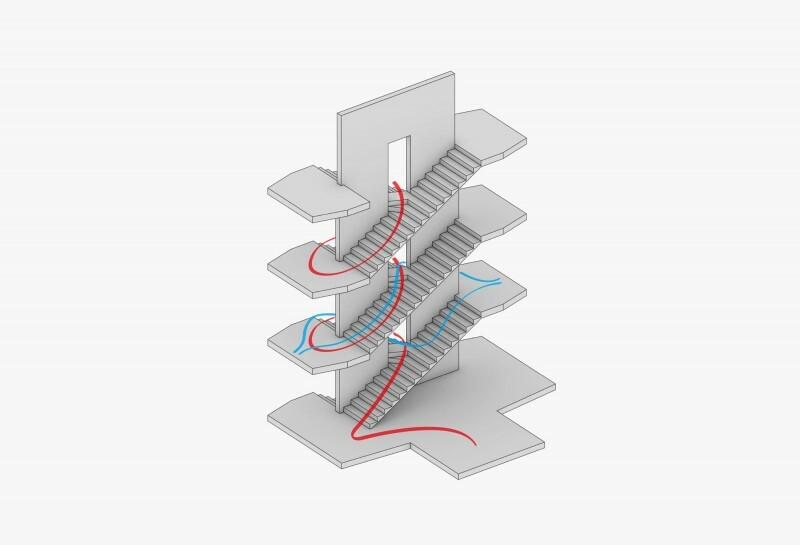 Our study variants now serve as the basis for decisions on how to proceed. 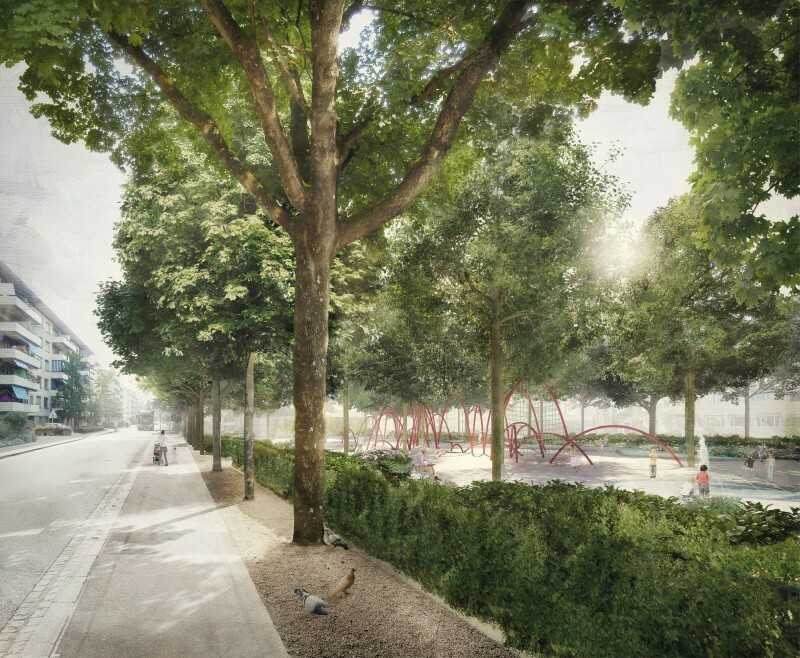 Out of the 57 entries submitted for the redesign of Bahnhofstrasse and Theatherplatz in Lucerne, our contribution submitted with Heinrich Landschaftsarchitektur (lead) and Ballmer Partner AG was ranked 7th. 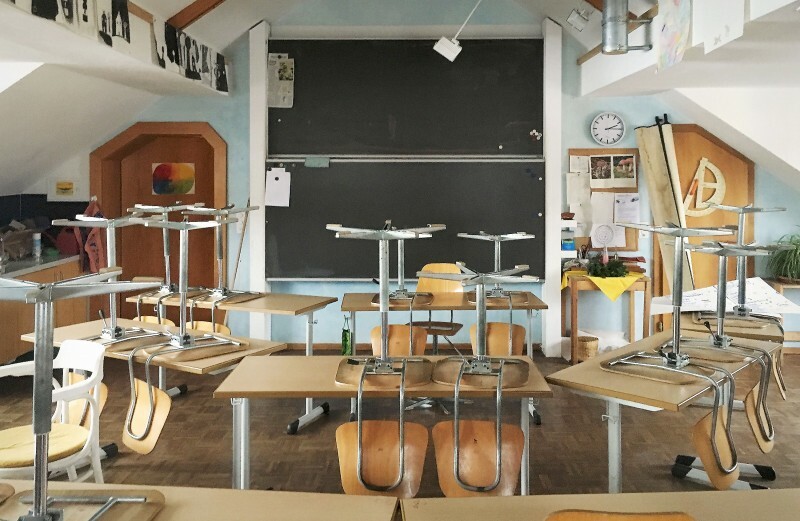 We supported the team of Slow and Spicy Curatorial Practice of the ZHdK in the spatial implementation of their Manifesta 11 parallel event. In cooperation with Ressegatti Thalmann Architects and Mario Rinke (structural engineering). We congratulate the team from Felgendreher Olfs Koechling from Berlin on their first place. 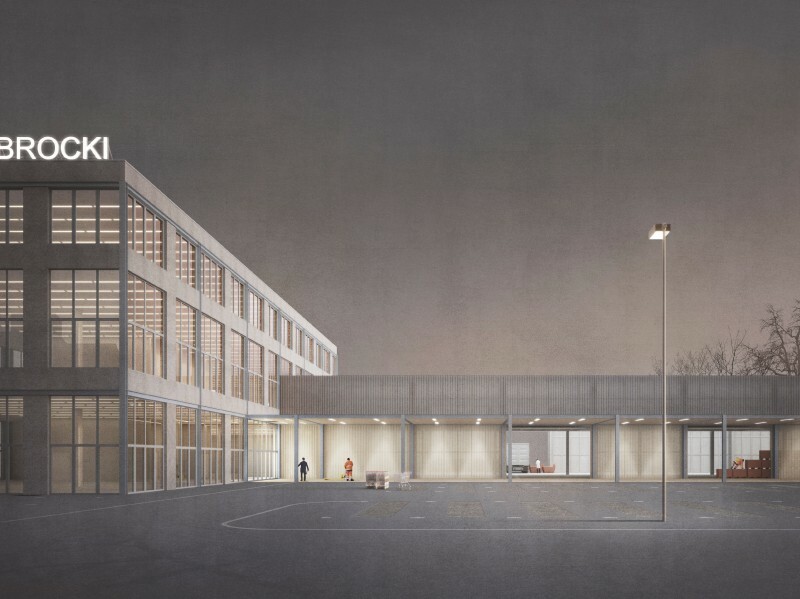 Together with Ressegatti Thalmann, we achieved 3rd place in the competition for the construction of a new maintenance depot in Sissach (BL). We would like to thank Pirmin Jung Ingenieure for their dedicated support in timber construction and Oppliger Baumanagement for their calculations. Michael Wagner attended the international conference' Ruralism. 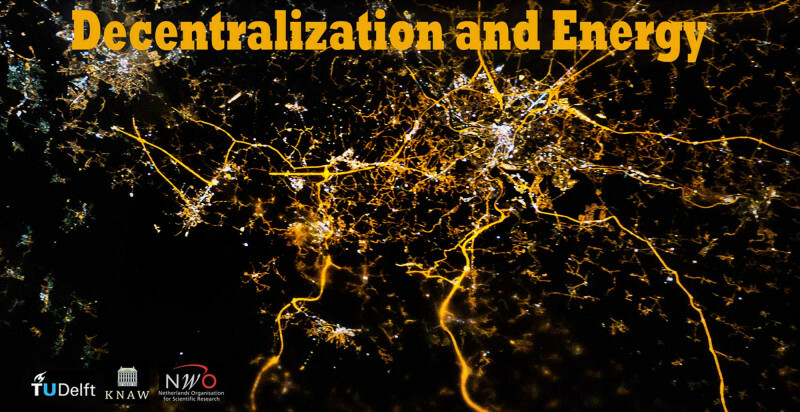 The Future of Villages and Small Towns in an Urbanizing World' organized by the Institute for Sustainable Urban Development at the TU Braunschweig and presented the project 'Zernez Energia 2020' by the Chair Christiaanse of ETH Zurich on 18 November 2015. 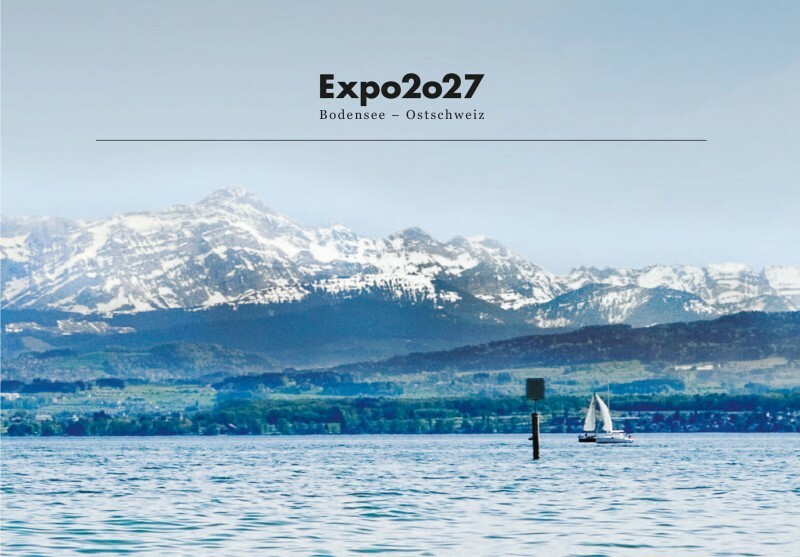 Together with Salewski & Kretz, Zeugin Gölker, Christian Ruppanner and Cathy van Eck, we participated in the second phase of the concept competition for Expo2027 Bodensee-Ostschweiz with the contribution TERRA FUTURA. 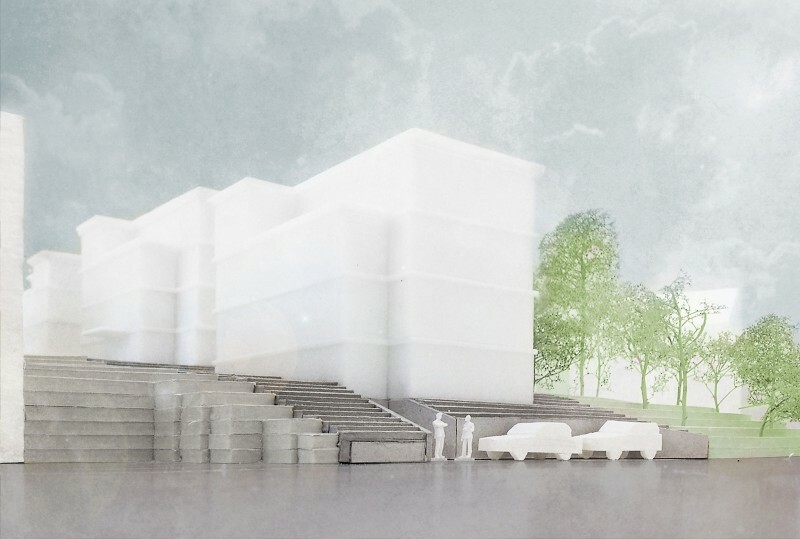 Unfortunately, another concept convinced the jury more: Congratulations to the team of Hosoya Schaefer Architects. 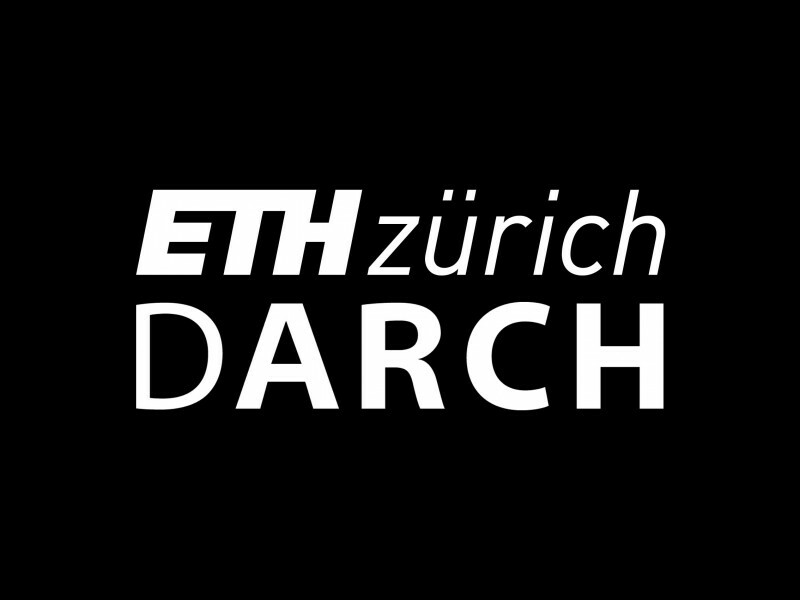 We are now working at Schanzengraben 15 in 8002 Zurich. 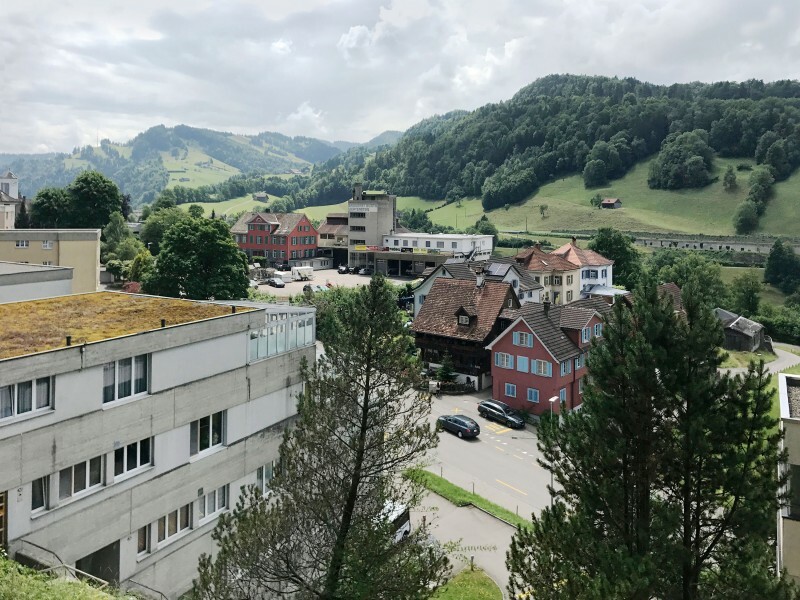 Our office is located on the second floor with a view over the treetops, together with Hasler Schlatter Partner and Karin Schiesser. We are looking forward to your visit. 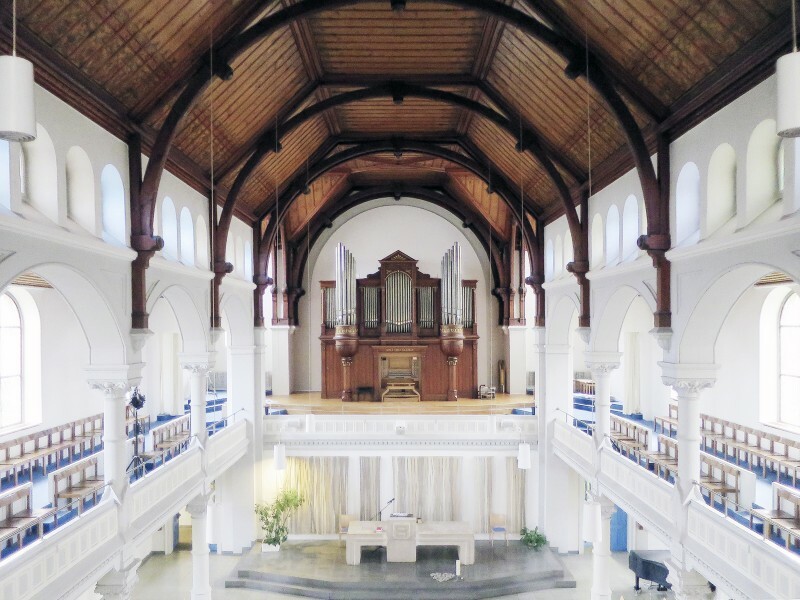 For the Reformed Evangelical Church of Industrie Zurich, we have investigated various properties for their structural condition and prepared a potential analysis as a decision basis for refurbishments and building replacements. 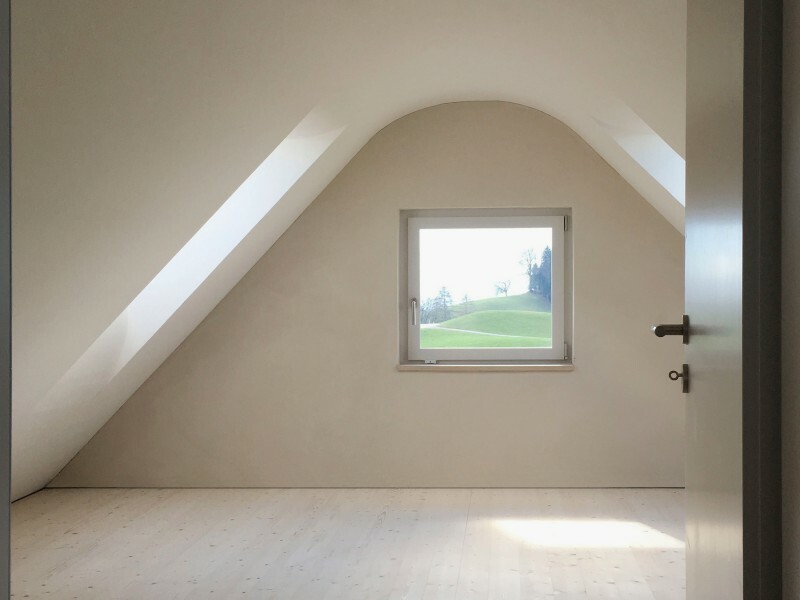 On behalf of a young family, we completed the preliminary project for the conversion of a single-family house in the agricultural zone near the village of Schoenenberg. 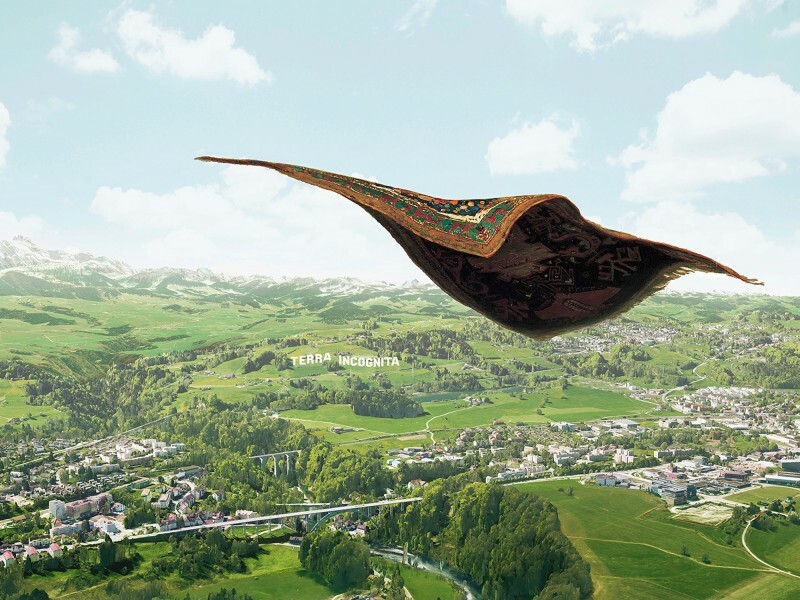 The TERRA FUTURA concept proposal, which we submitted together with Salewski & Kretz, Zeugin Gölker, CR Communication and Cathy van Eck to the Expo2027 concept competition in eastern Switzerland, was selected from 59 entries together with nine others for the second competition phase. We are very much looking forward to further processing. 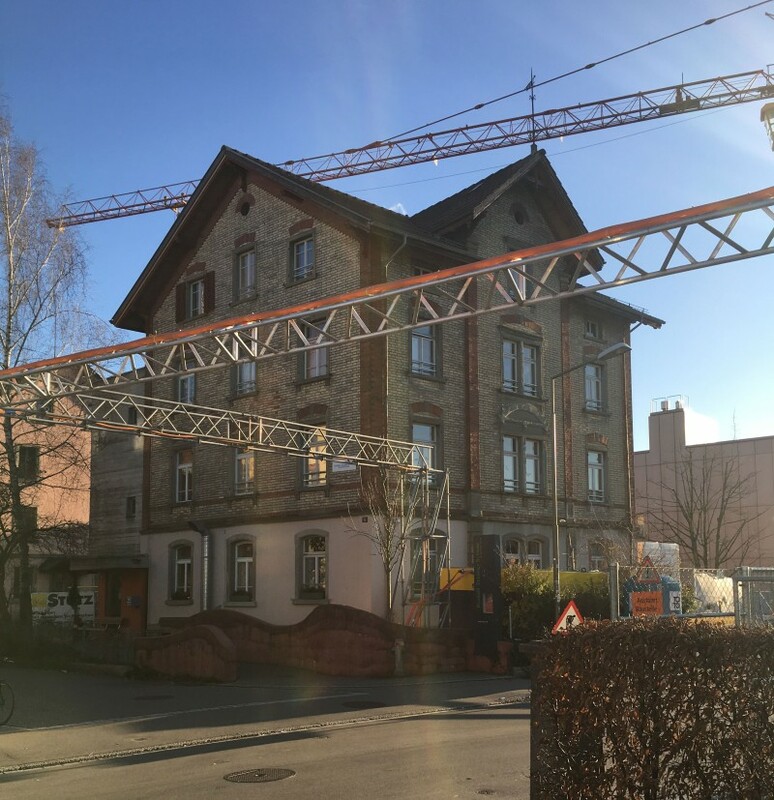 At the end of November 2014, we completed the conversion work on an apartment building in Winterthur within the expected budget. Two apartments of the house, built in 1926, were combined and the technical infrastructure was completely renewed. 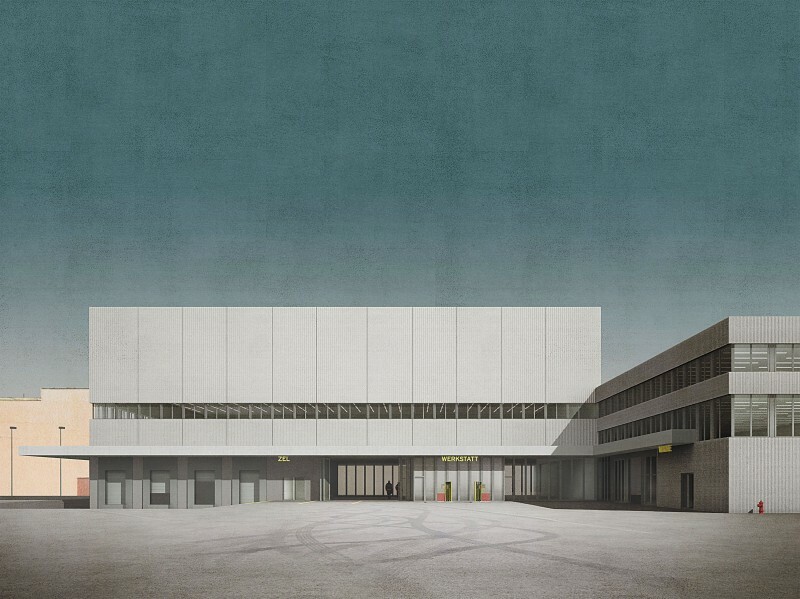 In cooperation with Heinrich Landschaftsarchitektur we submitted a competition entry for the construction of a new Fishery Center in Steinach (SG) at Lake Constance. The project was unfortunately not ranked. 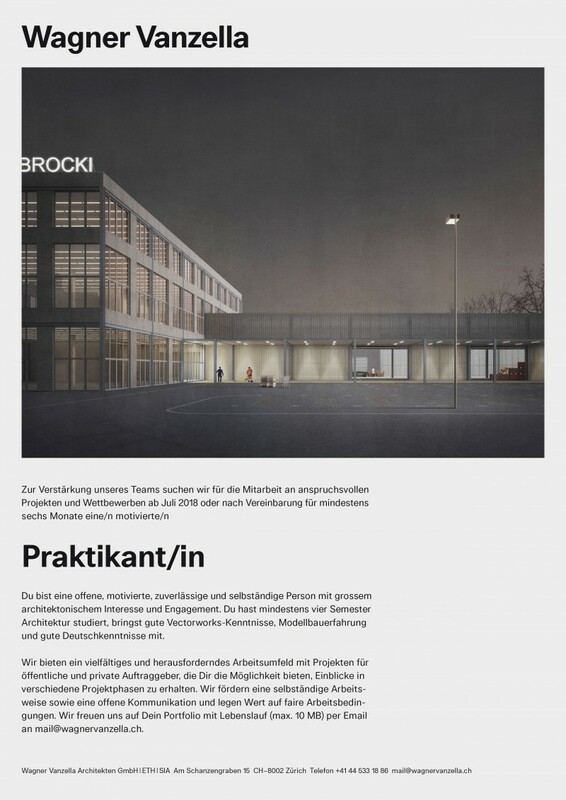 We congratulate the team around Aeschlimann Hasler Partner Architekten on the first place. 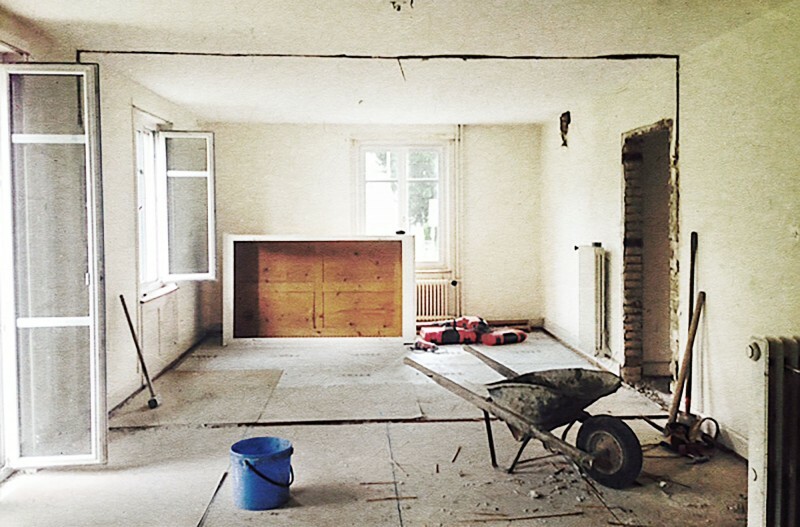 Last week we started work on the conversion of a multi-family dwelling in Winterthur. 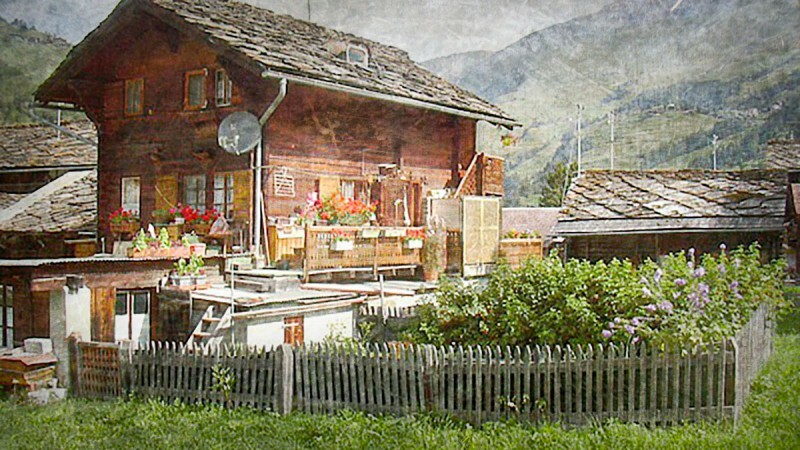 Two apartments of the house, built in 1926, are combined and the technical infrastructure is completely renewed. The expected move-in date is November. 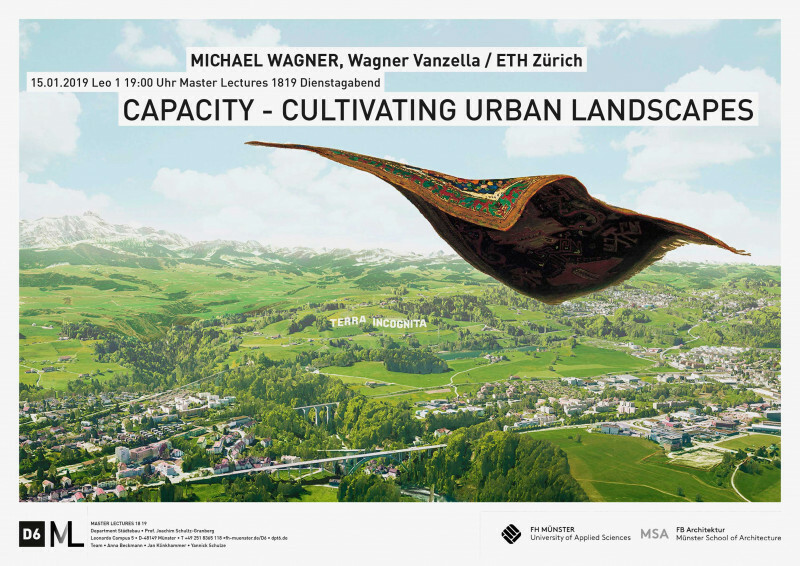 In the summer semester of 2014, Michael Wagner holds the Agenda Lehre Guest Professorship at the Chair for Sustainable Urbanism at the Technical University of Munich, where he is developing the focus on' SYNERGIA: cooperations for regenerative territories' as a strategic approach to the sustainable development of the territory with MA Arch and Msc ULS students. 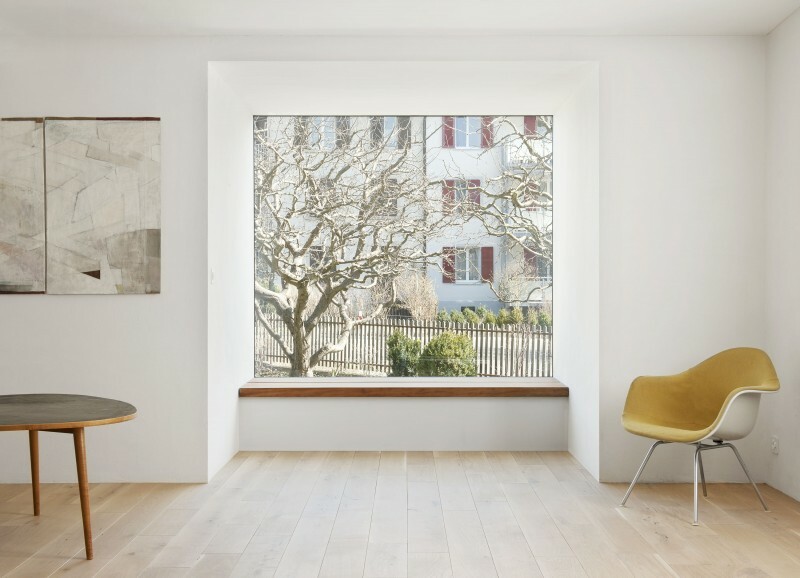 The conversion of a terraced single-family house in Oberwinterthur was completed as planned and within the expected budget at the beginning of November 2013. 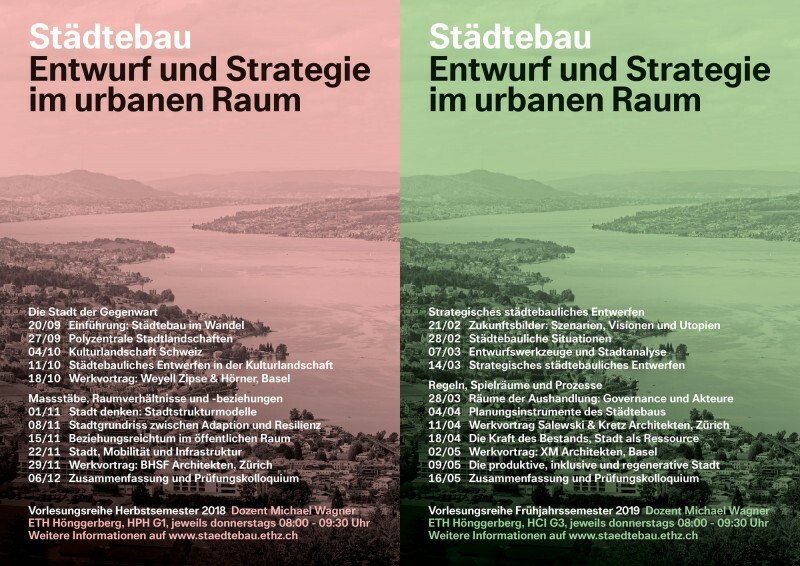 Since autumn 2013, Michael Wagner is teaching sustainable urban design strategies as an external lecturer at the University of Liechtenstein in the master's degree programme Architecture. Interview with Michael Wagner in' Kultur Kompakt' on Radio SRF 2 Kultur about the relationship between city and country. The interview was broadcast on June 4, 2013. Our competition entry for the new fire brigade and police station in Wil (SG) won 2nd prize (in cooperation with Marcella Ressegatti). Thanks to Fabian Bircher for the successful visualization and congratulations to Franziska Manetsch and Lukas Meyer on the 1st prize. 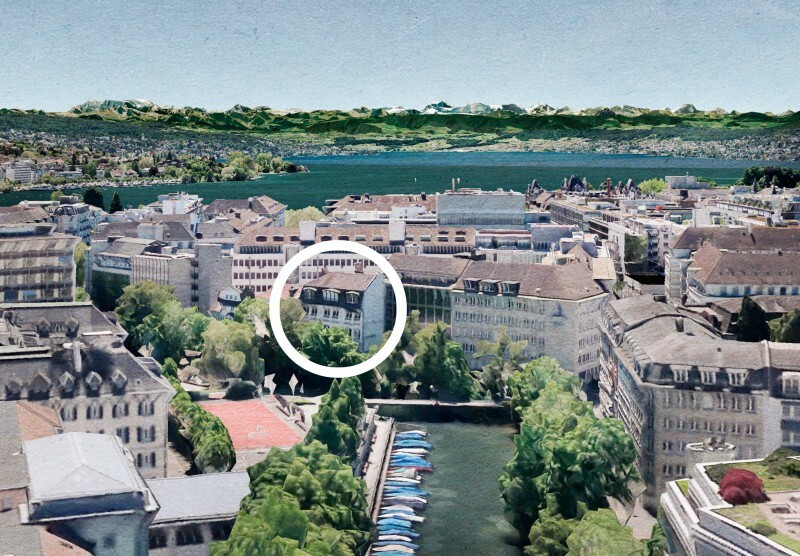 Following a feasibility study and detailed variation studies, we have developed a preliminary project for three apartment buildings in Zurich Schwamendingen on behalf of a private client. Since March 2013, Wagner Vanzella Architects are listed in the commercial register as a limited liability company (GmbH). 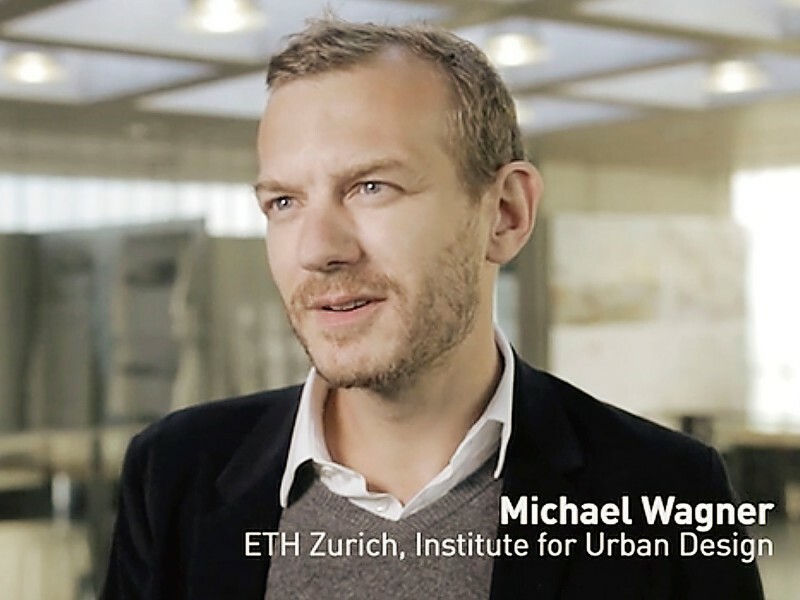 Since February 2013, Michael Wagner holds the urban design lecture series 'Design and strategies in urban space' for the 3rd year course at the Institute for Urban Design at ETH Zurich, together with Prof. Kees Christiaanse. 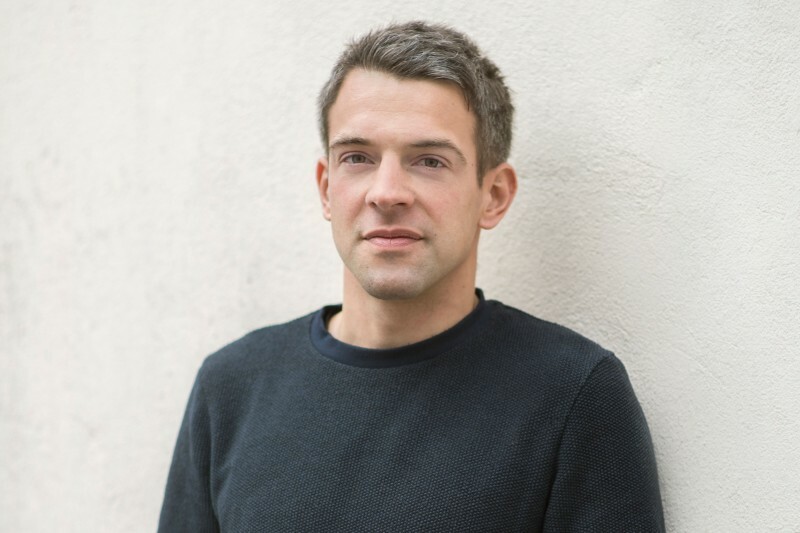 Since June 2012, he has been head of the research platform' Cultural Landscape', which focusses on local and urban design challenges in the less to medium densely populated areas. 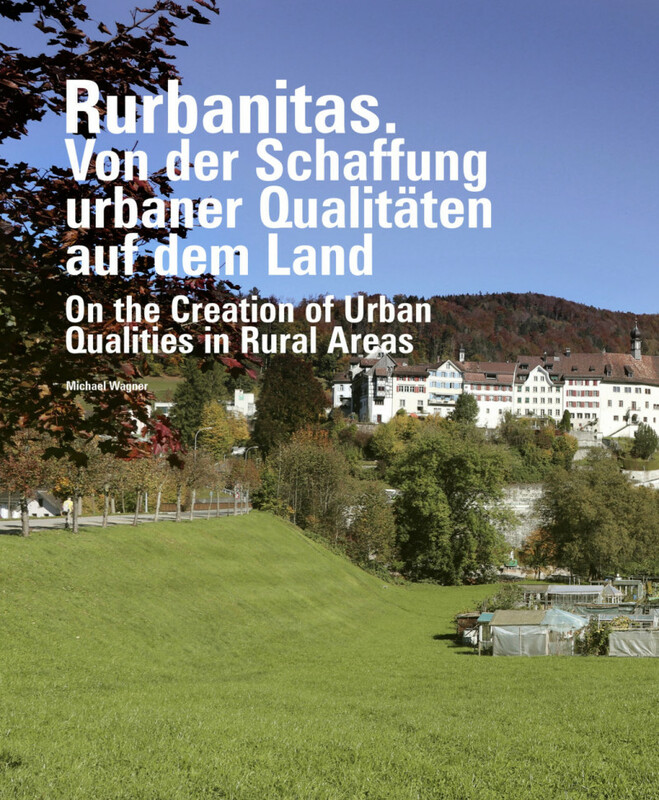 Michael Wagner was interviewed by the journalist Jessica Bridgers on the subject of the urban-rural continuum in Switzerland for the programme 'City myths' on 21 February 2013 by Monocle's online radio station. The interview (15:43 - 18:20) has been published in the series' The Urbanist' and can be listened to online (sequence from 12:40 - 20:35). 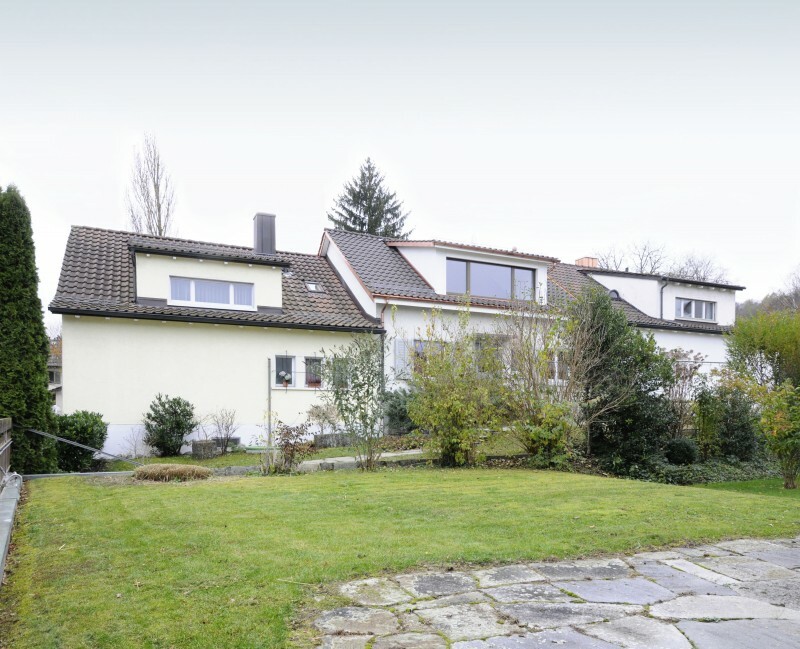 We are currently planning the renovation of a single-family dwelling in Winterthur. The construction phase will start in early summer and the house is expected to be ready for move-in in autumn 2013. 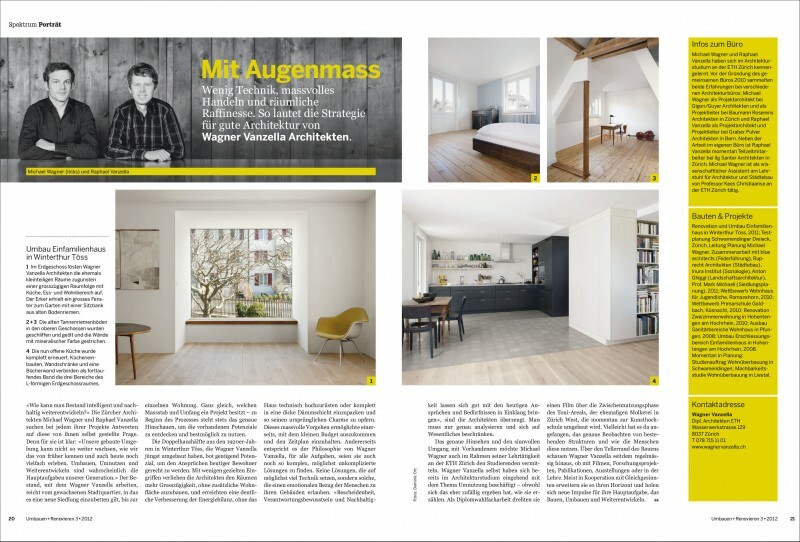 In May 2012, the magazine' Umbauen & Renovieren' ('Rebuilding & Renovating') reports on our studio and the renovation of the single-family house in Winterthur Toess, which we completed in winter 2011. 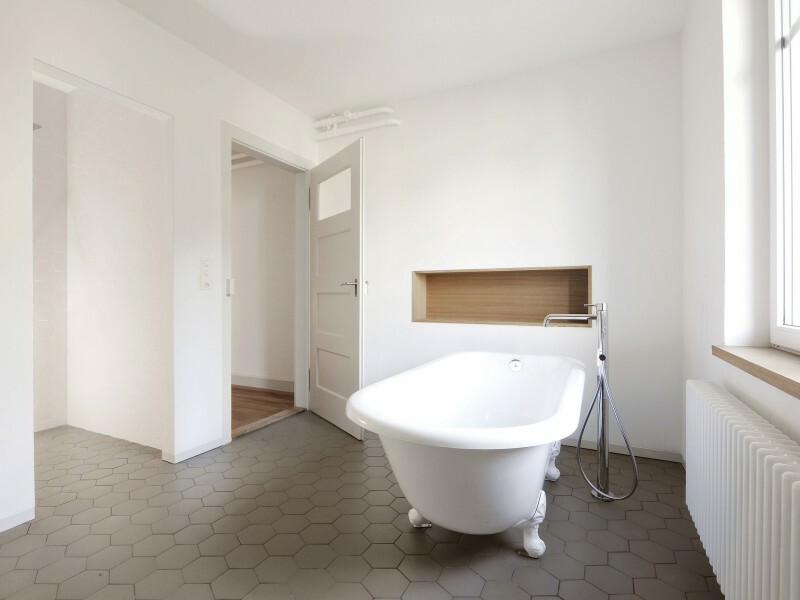 We are pleased that the renovation work on the semi-detached house in Winterthur's workers' housing estate Toess was completed as planned and thank all entrepreneurs for their commitment. The owner family moved in in December 2011. From May to November 2011, Michael Wagner headed the planning part of an interdisciplinary team under the leadership of blue architects. 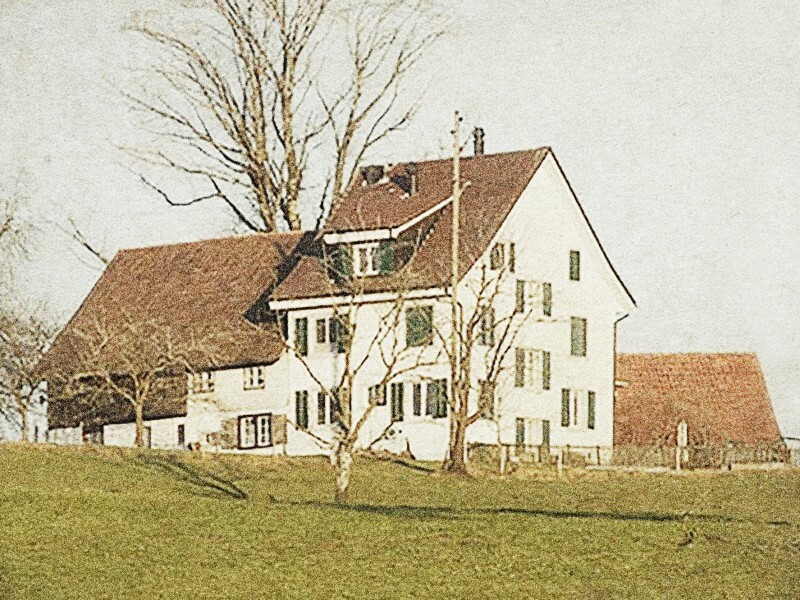 The test planning for the development of a densification strategy for a garden city neighborhood from the 1950s included the replacement of the largest cooperative housing estate in the city of Zurich. 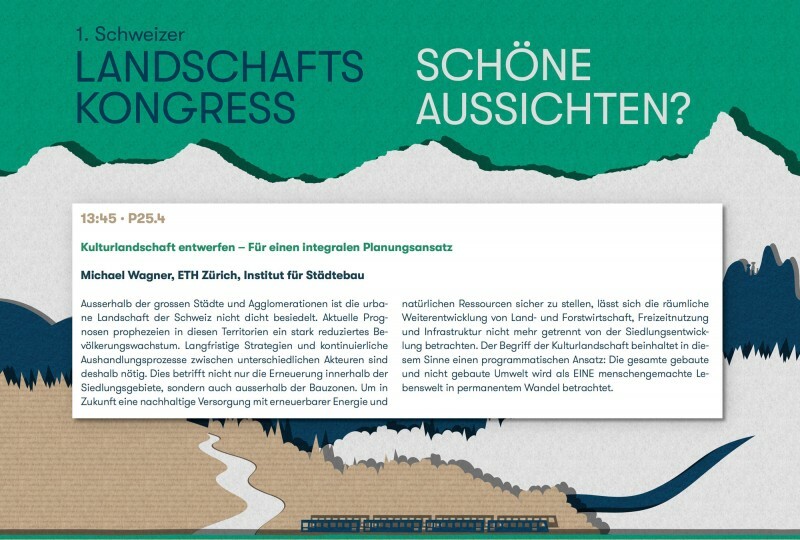 In cooperation with Antón Ghiggi Landscape Architects, Dr. Philipp Klaus (Inura Institut Zürich), Prof. Mark Michaeli (TU Munich) and Ruprecht Architects Zurich. 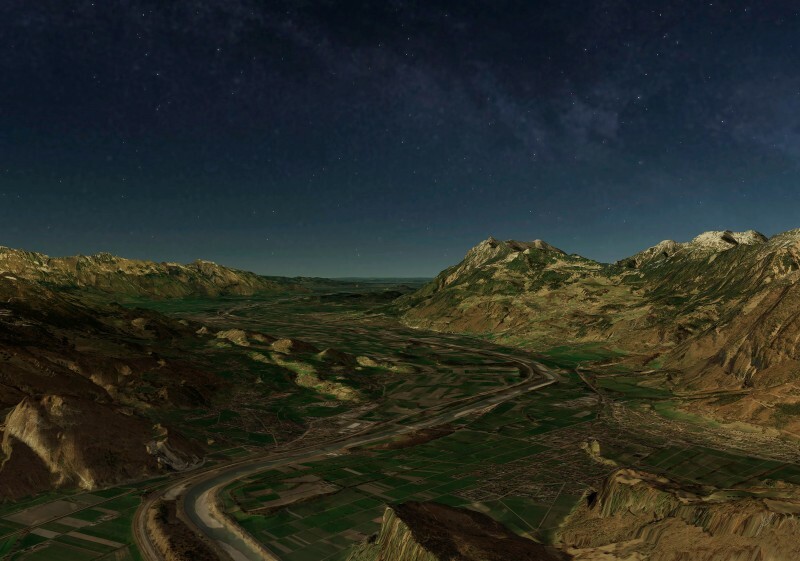 Raphael Vanzella and Michael Wagner have been working closely together since their studies. 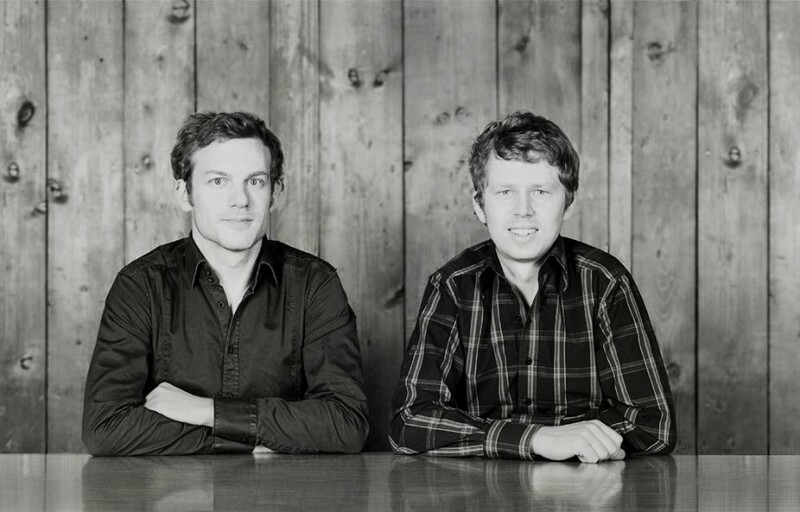 After several years of professional experience at renowned architectural offices in Zurich and Berne and several smaller projects which they have been able to realize themselves in the meantime, they have decided to work with each other in the future.